I am getting ready to work on phase two of my art collaboration project from yesterday’s post: color. I welcome the challenge of this phase because I have my ideas for color, but I want to be respectful of the texture elements. I mean, what is the point of creating texture if it’s going to be completely destroyed by color? That’s not a collaboration, well at least not to me. Meanwhile, I’m putting things together so I can knock out these holiday crafts (and photographs) in the next two weeks. 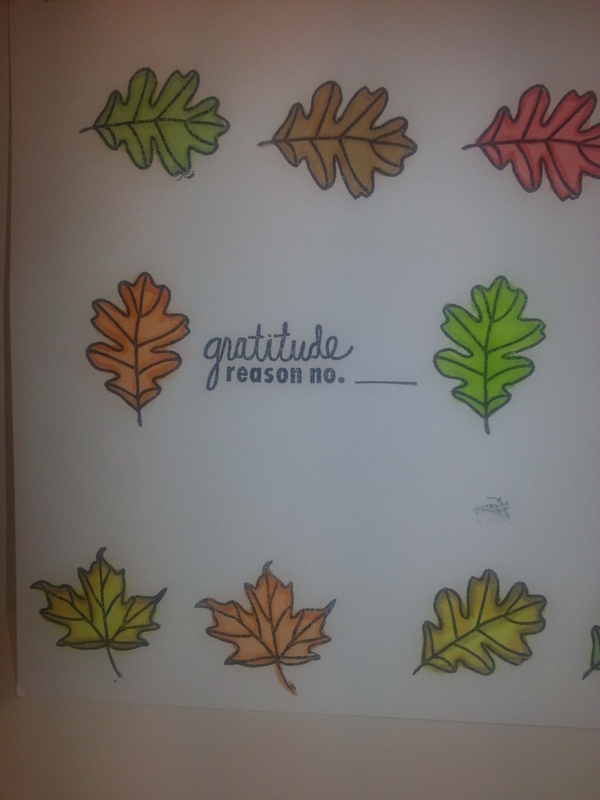 I am going to be working on a lot of autumn leaves for the Thanksgiving projects and some of everything for Christmas (stamps, die cuts, Copic Markers, and tons of embellishments, because, hey, what is the point of making Christmas cards without stuff that sparkles?). I need to get this framed.